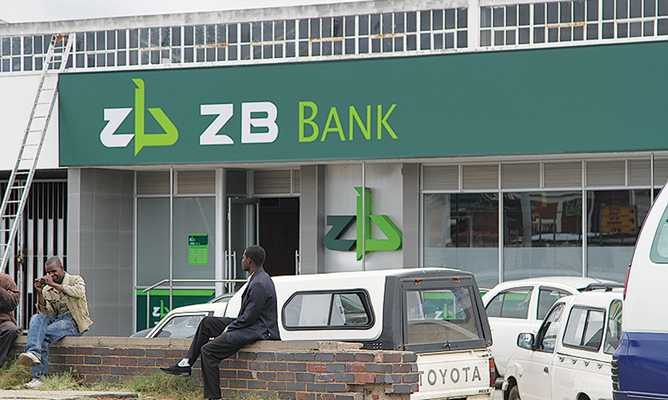 ZB Bank in collaboration with ZymPay yesterday launched a product which will enable people in the Diaspora to pay fees to schools in Zimbabwe. Speaking at the launch of the Diaspora school fees services, ZB Financial Holdings chief executive officer Ronald Mutandagayi said that the service will offer a platform that will allow individuals living in the Diaspora to pay for basic services like school fees, electricity bills back at their home country. “ZymPay offers a platform that will aid individuals living in the Diaspora to pay for basic services. This partnership will offer schools, universities and colleges a secure digital payment solution that ensures that fees are paid on time directly into the ZB account with all reference details available,” Mutandagayi said. Headquartered in UK, ZymPay is a cross border payment enabler which works with leading banks and financial services providers in Africa, Europe and Asia to facilitate cross border payments. Mutandagayi said schools form the large client portfolio for the bank, with about 70% of the schools in Zimbabwe choosing to bank with them. He said those living in the Diaspora will be able to pay directly to the schools accounts with ZB Bank. “With the coming of this service, it can be noted that about 400 schools will have partnered with this services and we are looking at increasing the numbers so that the people in the diaspora will have it easy to pay fees for their relatives,” Mutandagayi said. ZymPay chairman and chief executive officer Dakshesh Patel said the service would result in convenience, cost effective and loyalty rewards for its users. “For the customers the service will offer convenience because it has significantly lower costs than, mobile money and RTGS payments, also it can be accessed via mobile phones, it is simple to use and it accessible. For the schools it will enable them to do easier reconciliation and it will reduces manual processing,” Patel said. The product will officially be put to the run in the next few weeks after passing trial runs.